In recent years, travelers visiting Vietnam would like to pick up Vietnam visa on arrivalrather than submit application at embassy or consulate. Most of them found it very convenient and hassle-free. If you are not familiar with on arrival Vietnam visa facility, read this article to comprehend its nature and steps to apply for it. Vietnam visa on arrival is actually pre-arranged visa online for arrivals by air. All travelers flying to Vietnam are permitted to obtain visa on arrival at all Vietnam’s international airports (Hanoi, Da Nang, Ho Chi Minh) with an official approval letter. Who issues the approval letter? The letter of approval is processed and issued by Immigration Department. However, you will not get it on your own. The travel agents themselves will help you obtain the letter with a small service fee. Can approval letter be used at land border? The letter is valid at the airport only. If you are coming to Vietnam by road or sea, you must obtain full visa stamp at embassy or consulate before reaching the border gate. Refer to this pageto see how to get a Vietnam visa at embassy. Why you should use Vietnam visa on arrival? The average processing time is 2 business days including Saturday and Sunday. The urgent Vietnam visa on arrivalservice is available (additional cost is required). When the processing is completed, you will get the approval letter and entry-exit form via email. Do not forget to check for error of the letter once you got it. Note:sometimes we put applicants into groups. That’s why you may see your letter contain name, passport number and travel date of other people. If you want to get private letter, please leave us a message while submitting you visa application form. The process takes 15 minutes or longer depending on the amount of persons getting Vietnamese visa on arrival at that time. If you in a hurry, select our stamping assistance service ($22/pax) for assistance at the airport. Should you have any inquiries about Vietnam visa on arrival, please feel free to contact us anytime. We will reply to you as soon as possible. What is Vietnam visa on arrival and how it works? This article will provide you a general view on visa on arrival and valuable tips to obtain it. How to get Vietnam visa on arrival? What is the best reliable company for Vietnam visa on arrival? Read this article to know the answer for your questions. 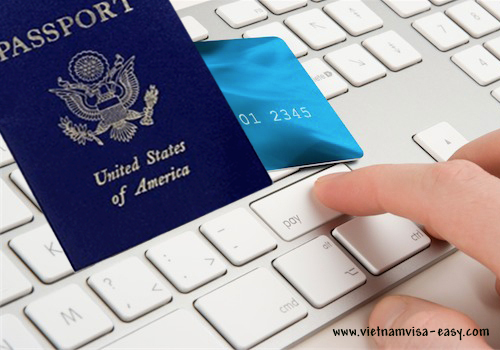 How fast can you get visa approval letter of Vietnam on arrival on urgent situation? The answer is: in a few hours. Believe it. What is entry and exit form? What is its importance in getting Vietnam visa on arrival? Read this article to know well about entry and exit form and how to complete it. 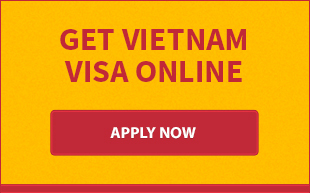 Apply for Vietnam visa on arrival at Vietnamvisa-easy.com in 2014 to enjoy cheap price and great service. How to apply for Vietnam visa on arrival at best price? Come to Vietnam visa-easy.com to receive the most preferential cost of Vietnam visa on arrival. What personal information required in Vietnam visa application form ?? Read this article to find the answer. 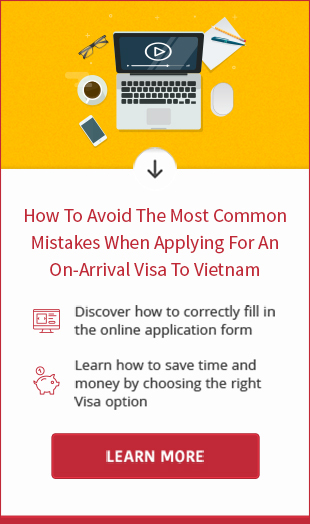 Why is visa approval letter so important to Vietnam visa on arrival? How to get a Vietnam visa approval letter? You plan to visit Vietnam frequently? You don't want to apply for visa each time you travel? So a multiple-entry visa is good for you. Enter here to check how long you can stay on a multiple visa and how to get it.